There is a state limit on how many cars an individual can sell in a 12-month period without a dealer's license. Each state has its own regulations and limits, notes DMV.org. According to DMV.org, for example, a car dealer in Arizona is defined as anyone selling more than four new or used vehicles within a 12-month period. The number of vehicles is set by the state in which the vehicle is sold. In Hawaii, the limit is three. If an individual sells more than his allotted number of cars without a dealer's license, he is operating as a dealer illegally. To become a dealer, a person must apply for a dealer's license by filling out an application and paying a fee. 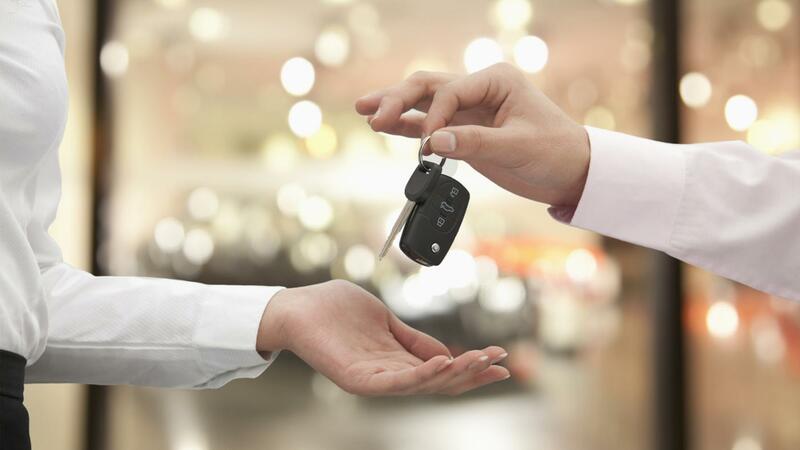 Where Can You Buy Used Cars in Maryland? Where Can You Find Reliable Used Smart Cars for Sale?